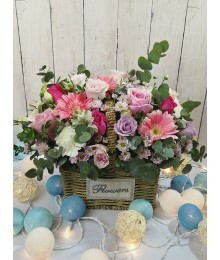 The flowers were beautiful and everyone complimented on the arrangement ! I will buy flowers from here again in the future. Good Service. I will definitely order from you next time. Thank you. 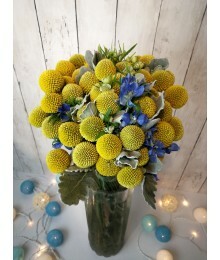 Looking for a Flower Shop in Hong Kong ? 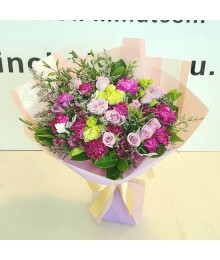 Pak Tak Florist H.K. 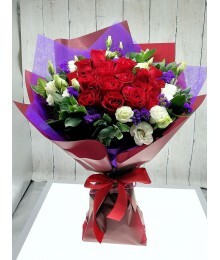 Ltd is Hong Kong's leading online flower delivery store, established over 20 years ago. 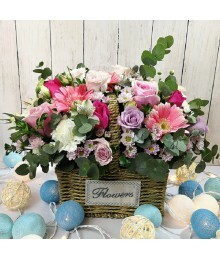 Known and respected as the original designer flower shop, Pak Tak Flower is the luxury choice for bouquets, office flowers and plants, homes and interiors, events and wedding flowers. Each design is unique, hand created for you by our qualified and experienced team using the best flowers and foliages sourced from all over the world. 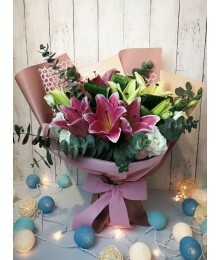 Choose from any of our designs and order your bouquet online, or call our award winning. friendly customer service team to place your order. 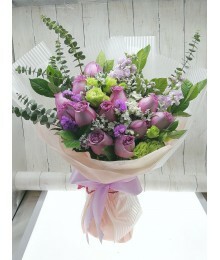 Flower delivery is available nationwide in Hong Kong. 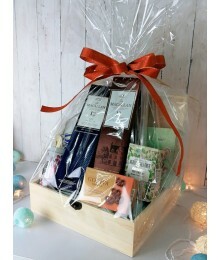 We offer a same day delivery service for all order placed before 17.00pm. 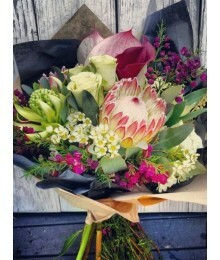 We also have a One hour express delivery option Daily Monday through to Sunday and Public Holiday.